Ubuntu 10.10 'Maverick Meerkat' has been released few minutes back as part of 6 months release cycle and it is the first release that follows Ubuntu 10.04 'Lucid Lynx' Long Term Support (LTS). 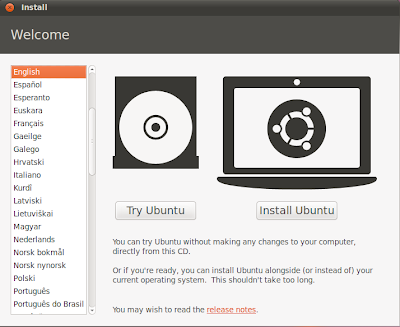 Ubuntu Software Center received a lot of attention from the developers with introduction of many new features. 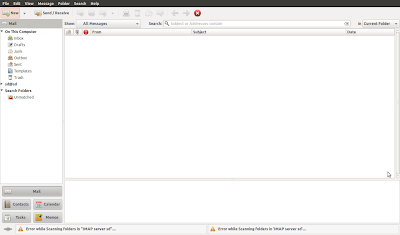 Addition of History tab telling users about past package installations, updates and removals. 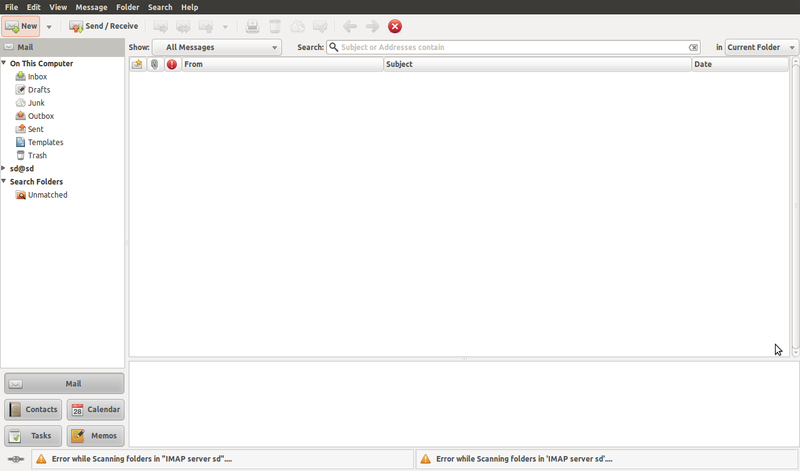 A Interface redesign with smaller icons, new background. Introduction of What's New and Featured Applications Categories and a redesign of the detailed application view as well. Added options to install related add-ons while installing an application and 'Find it in the menu' information so that users can locate applications. 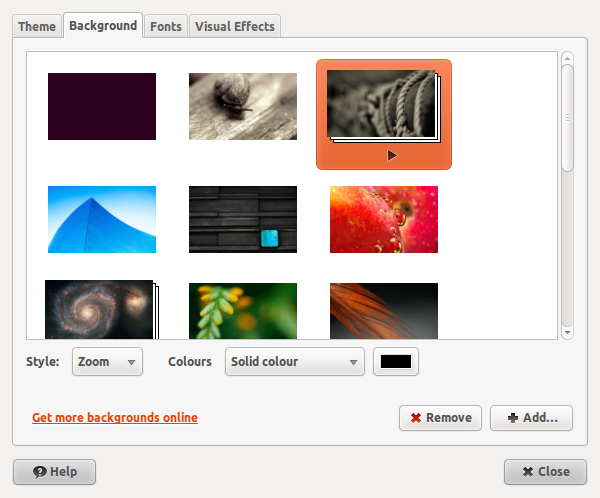 Technical Packages are not shown by default with an added option to expand technical packages view. Added an option to Purchase Applications with Ubuntu One SSO integration for purchasing applications. Software center was also made default application for installing .deb packages. 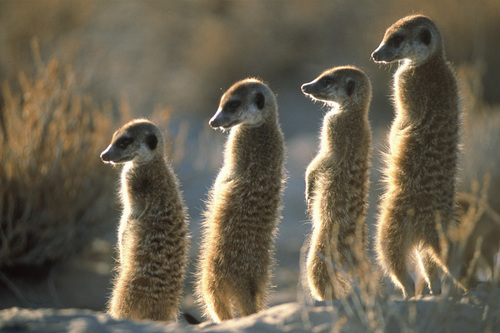 A new repository, Ubuntu Extras have been added under What's New section where new post release applications will be featured but it won't provide updates to the existing application in the repositories. These features look impressive but there are some other points too. As always the software center is slow to start and now since it has been made default application to handle .deb files, installing new .deb packages is quite a slow process. So I reverted back to Gdebi installer which is much faster and minimal. Also, the much awaited and much demanded feature of application ratings and reviews is not there yet. Light themes got a makeover making them faster and better fitting with Gnome Desktop and Ubuntu Branding. 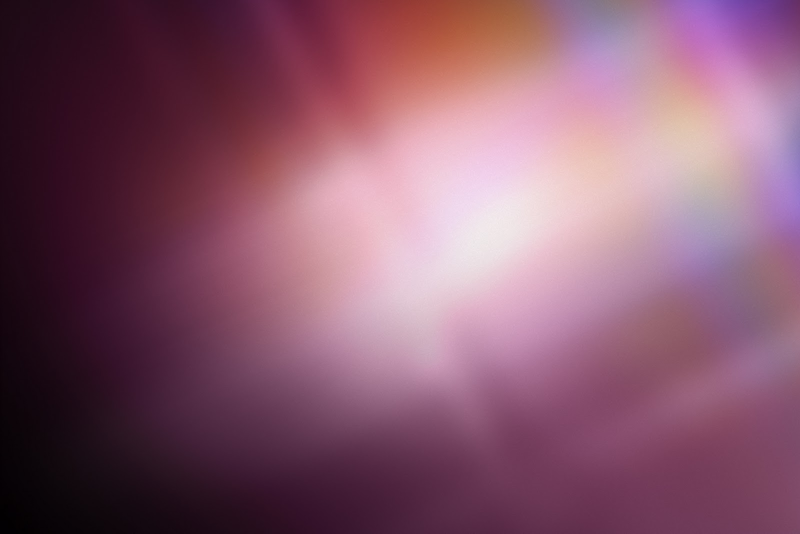 You can read about all the changes to the light themes from here and here. Humanity Icons also set gets an update. How fast does your PC boot? 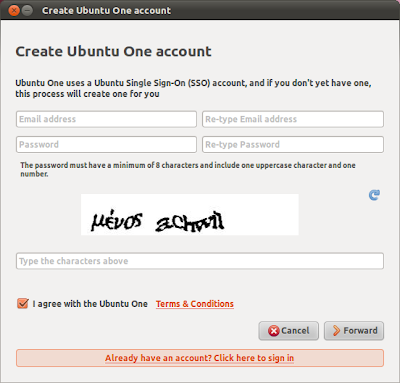 - Ubuntu ad - final version from Goce Mitevski on Vimeo. 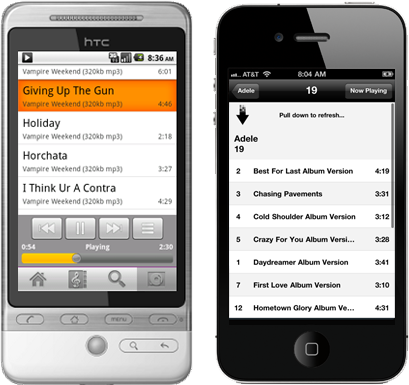 A new improved sound indicator with music player integration that allows users to control music playback from sound menu itself. Gwibber updated with many bug fixes and OAuth Support for Twitter. Evolution updated to version 2.30.3 with a faster and cleaner interface. The Netbook version got a radical redesign with a completely new interface specially optimized for small screens. Unity 'Dash' Files and Application Browser introduced with Zeitgeist integration for easier navigation. Zeitgeist integration helps in finding recently and most used files and applications. 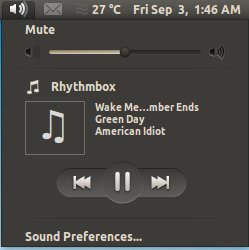 Introduced more space optimizations as window buttons and application menus now lie on gnome panel itself. 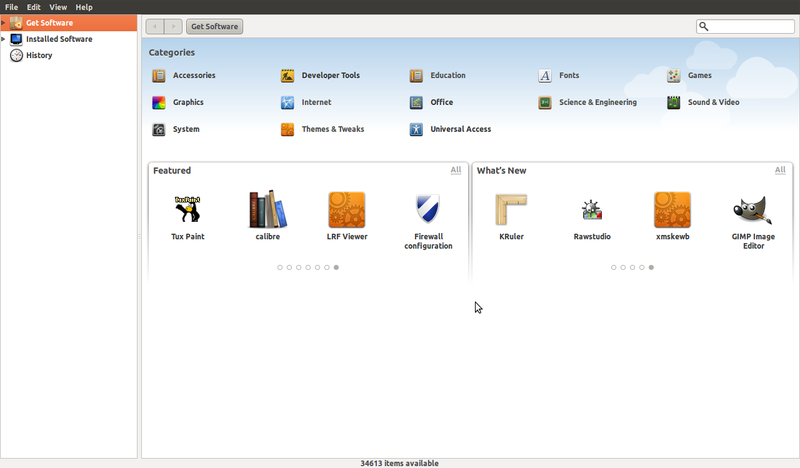 A new application Launcher on the left to manage application with support for quick lists. 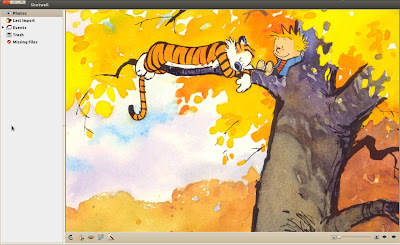 Applications, Files, Trash and Removable Media applets on the launcher. 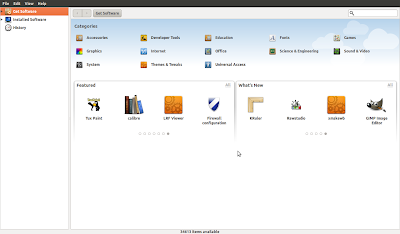 There is an alternative to open files in nautilus file manager (more here). It automatically detects 3D acceleration. If 3D acceleration not found, takes the user back to the standard desktop session. Unity netbook interface is not as stable as the desktop version and I had to face frequent system lock ups while running the Unity Interface. 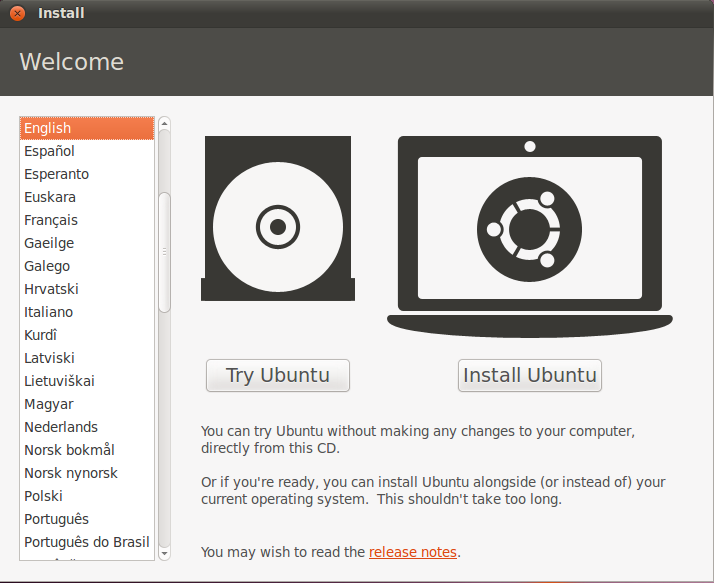 Ubuntu Installer got a makeover with huge focus on user friendliness and smooth installation process. An option to install licensed package like mp3 support from the installer itself was introduced. 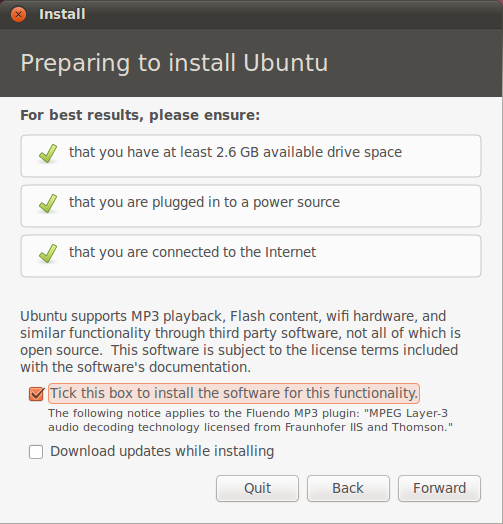 The installer have now reduced installation time as personalization features like selecting location etc. are now done during the actual installation process.